In Episode 406 of the Iron City Rocks Podcast we welcome Brit Floyd bassist Ian Cattell. Ian and Brit Floyd recently began their 2019 tour honoring the 40th anniversary of Pink Floyd’s epic The Wall. Ian talks about how they prepare the songs, prepare the production, living up to fan expectation and much, much more. 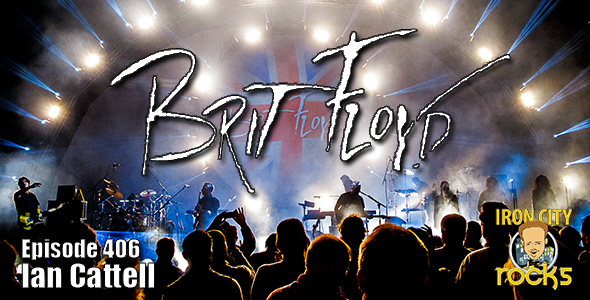 Brit Floyd will be at the Benedum Center in Pittsburgh March 22nd and 23rd.